Clay Aiken Has A Lot To Say! Clay Aiken had a lot to say on Friday. He was busy as he used twitter, Facebook and a blog on his website to make sure everyone read what he had to say! Do you remember the name, Allison Glock? You might remember that Allison was the writer that co-authored Learning To Sing: Hearing the Music in Your Life with Clay. But Allison has written two other articles about Clay that you might remember. Think back to September, 2003… Elle Magazine featured a three – page article on Clay Aiken. Allison was the writer who gave the readers a look into the “rising star”, Clay Aiken. 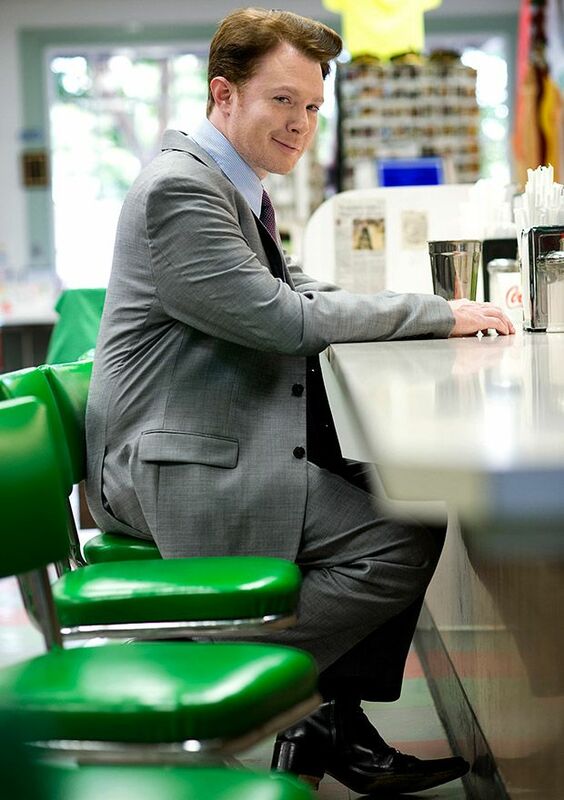 In the November, 2014 issue of Esquire Magazine, there is a featured article about Clay Aiken and his campaign for the House of Representative in District 2 of North Carolina. The 8 page feature was written by Allison Glock and the photos were by Matthew Salacuse. And…Allison and Clay are friends! Here She Comes Now: Women in Music Who Have Changed Our Lives. Congratulations to Allison for being a part of this book. It is available on Tuesday, July 14th. This link is to Clay’s website and an interesting blog about cell phones, texting and photos. Oh yes…it is also about the Broadway performer, Patti LuPone. 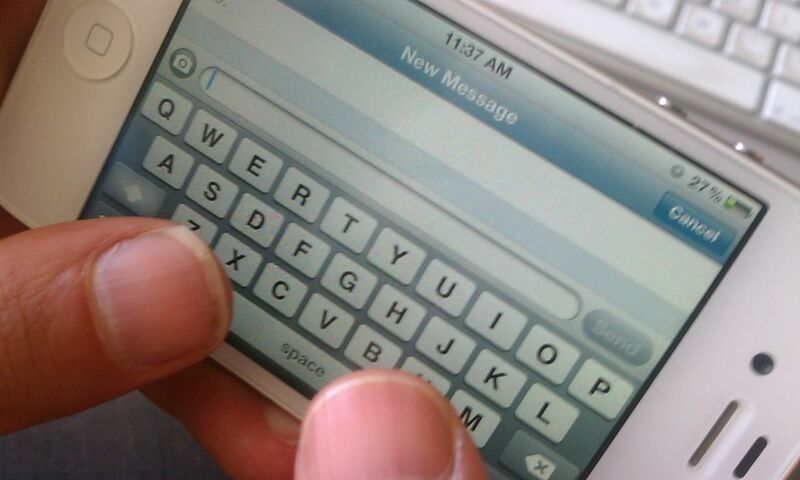 This controversial blog is well-written and is making people think, discuss and decide how they feel about the people who text during a play and the response they should get from the actors. The following are two paragraphs from Clay’s blog…Please visit Clay’s website and read the entire blog. It is long, but an excellent article. Give me a damn break, Ms. LuPone. The blame for that particular situation is slightly lopsided. Instead, I think the response could have just as easily said that actors work hard on stage to create a world that is being totally destroyed by a rude, self-absorbed and inconsiderate performer who is controlled by her ego. In my opinion. 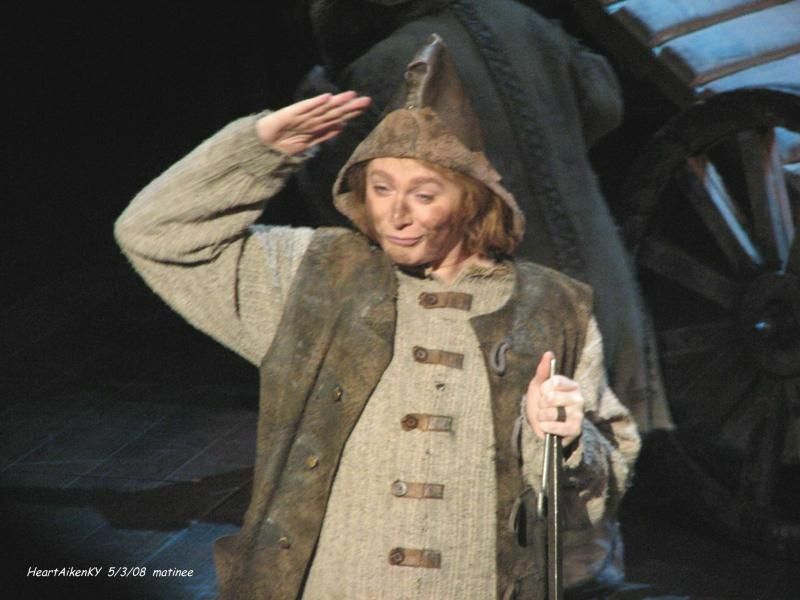 the behavior from the two-time Tony winner was about as unprofessional and as tacky as it comes. Why in the hell are people cheering for her!? You can read the entire blog at CLAYSBLOG . It would be interesting to read your opinion of the blog. If you have time, leave us a comment!! 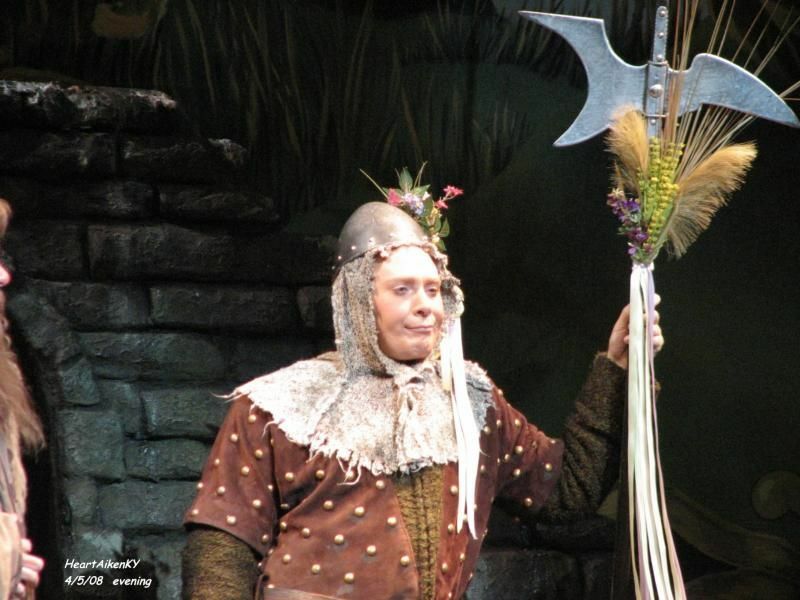 Did you get to see Clay in Spamalot? No, unfortunately I did not see Spamalot! Back then it was too expensive for me. If he performs on Broadway again I WILL go! Great blog Clay! I was very impressed! I know if I was in the audience and the performer got upset with a fellow member I would think it was a ruined experience as well. I've always wanted a copy of Allison Glock's magazine interview with Clay. I've read the article and loved it! I will check out her latest book! Thanks Martha! As always, a wonderful blog at CANN!! I definitely agree that people should have their phones put away during shows. It’s rude to the performer and the rest of the audience. But if I were a performer I would keep going and let the usher remove the noisy person. Great articles! I’m so glad Clay was such great friends. Well said Clay. You never avoid controversy. Will make a great politician. Thanks Martha for your posts. 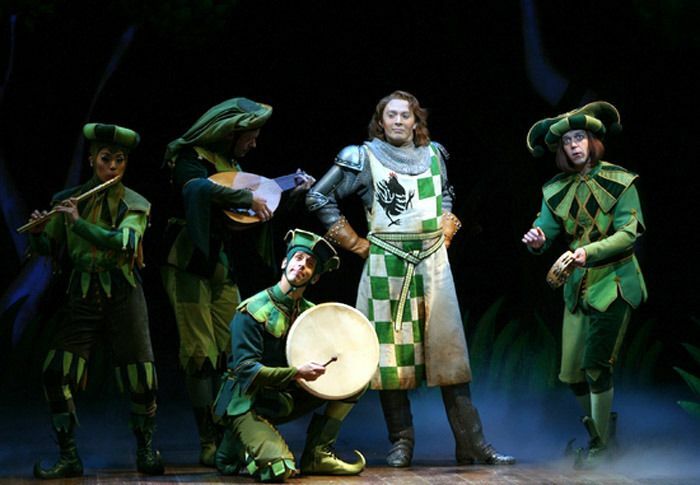 I wish I could have seen Clay in Spamalot! I read his article in Esquire from last year: I saw a side of Clay that is very human! He's struggling to be heard, the heartbreak of some people's insults, and the reality of poverty, which made Clay sink into depression! With Elle, I only read the first page with the gorgeous picture of him, from what it said, Clay has not change, he is still the same man we all know and love! OMC speaks his mind! Error: Error validating access token: Session has expired on Tuesday, 21-Aug-18 16:13:01 PDT. The current time is Wednesday, 24-Apr-19 21:09:38 PDT.